Holds everything I need for yoga and more. Comfy to carry even when full. 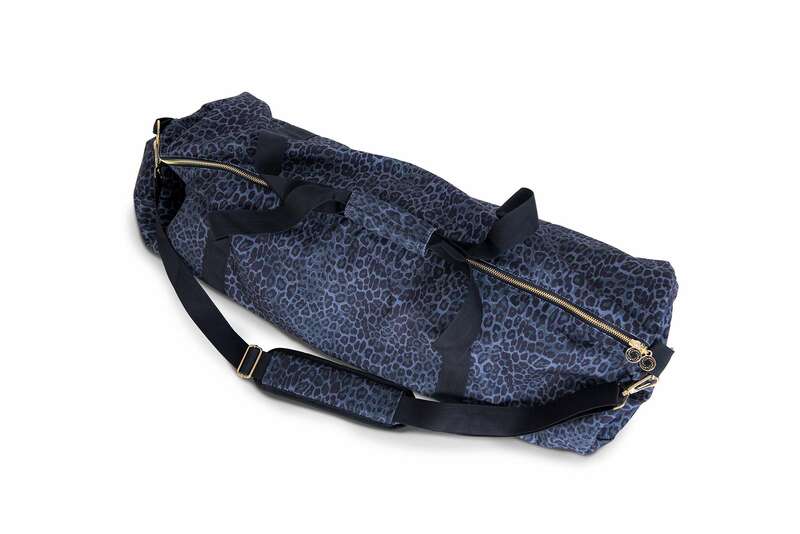 Please you love our yoga bag as much as we do!